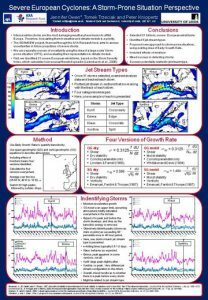 Since 2009 the EMS has been highlighting high-quality poster presentations at the EMS Annual Meetings through an Outstanding Poster Award. 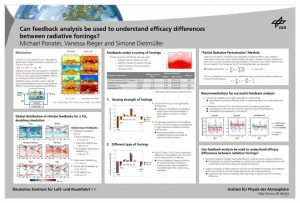 This site is a compilation of the selected posters, including the citation on why a specific poster was selected for the award, a link to the abstract and a link to download the poster. Bert Holtslag (all Wageningen University), and Reinder Ronda (KNMI, De Bilt). 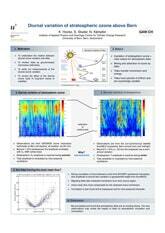 Poster P64, (abstract EMS2018-695) presented at session OSA2.4 Energy Meteorology. 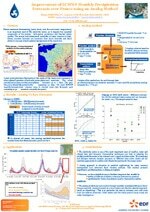 This outstanding poster describes a new way to define realistic inflow fields based on weather pattern clustering to be used for the computation of energy production with off-shore wind turbines instead of idealized wind conditions. The topic is explained with a series of simple illustrations and very short texts while minimizing the use of acronyms. The fact that the method is not described in great detail was considered as a positive and innovative aspect, as it fosters the interaction with the authors. 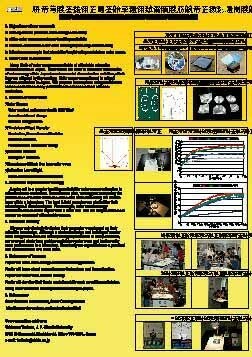 The QR-Code in the right upper corner of the poster leads to the corresponding scientific publication providing more information. The result of this work has the potential to generate a benefit to the production of wind energy and, with that, a benefit to society. This could have been emphasized a bit more in the poster with one or two additional sentences. 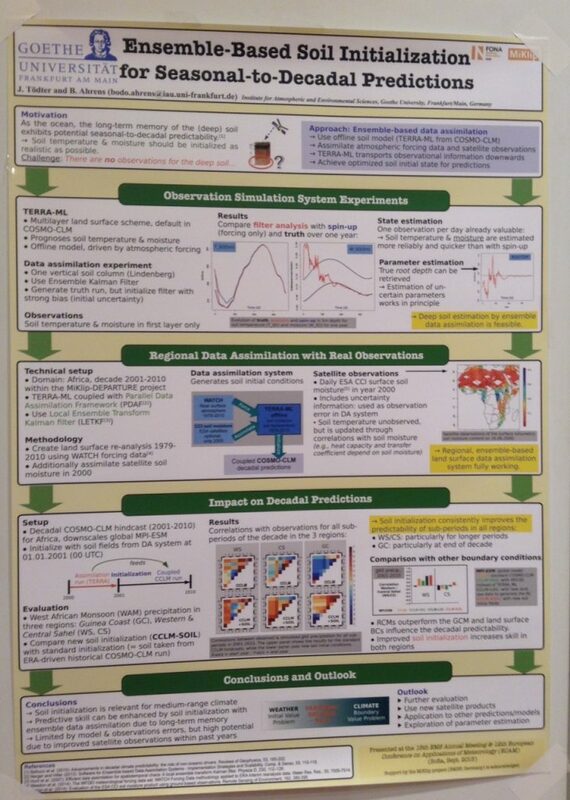 This is a minor point, as altogether the poster shows a good balance between the science and the visualization. It was considered a good example of engaging the intended audience. 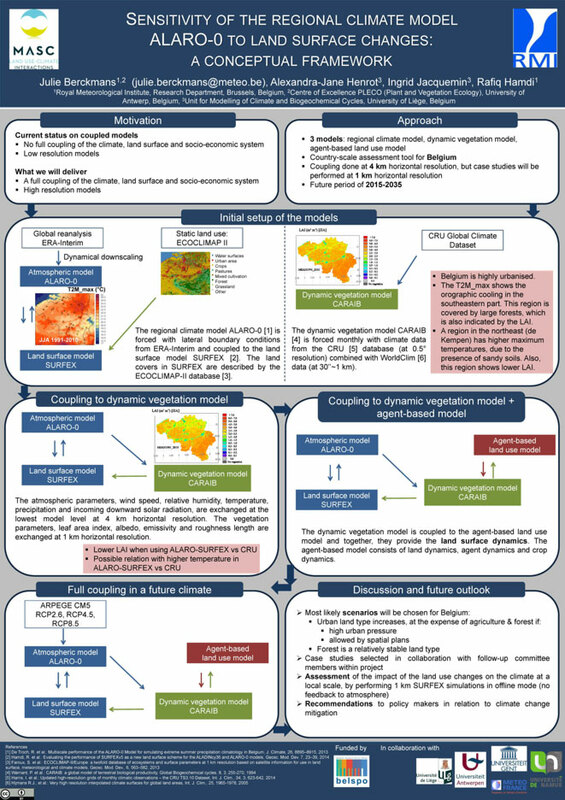 Poster P73, presented in session OSA3.4/ES1.6: Deriving actionable information from climate prediction on decadal to scenario time scales. 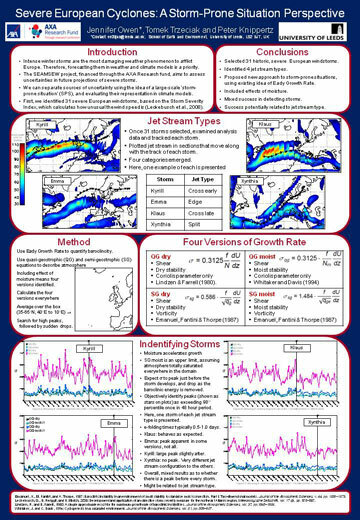 Poster G13, presented in session ASI11: Interfacing hydrological and meteorological models in forecasting system at the EMS&ECAC 2016. 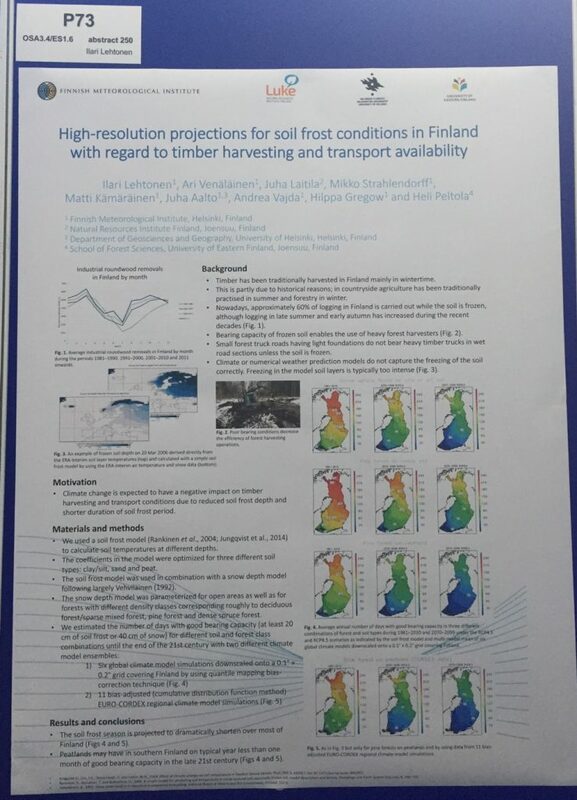 Poster P47, presented in session ASI11: Interfacing hydrological and meteorological models in forecasting system at the EMS&ECAM 2015. 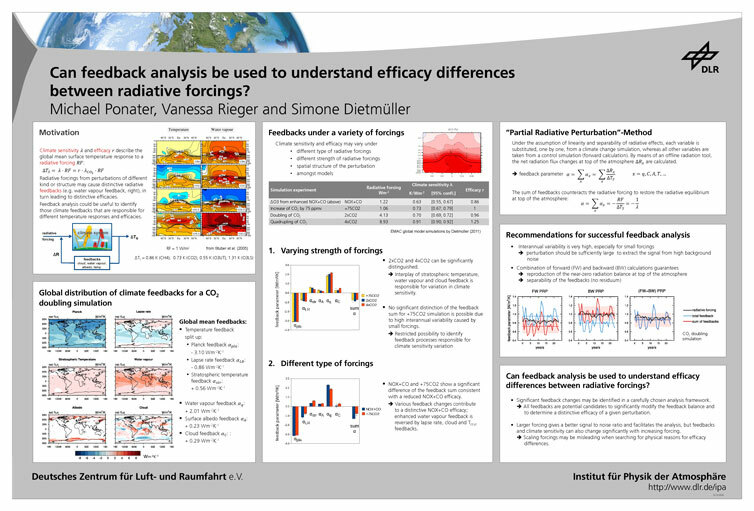 Michael Ponater, Vanessa Rieger and Simone Dietmüller: Can feedback analysis be used to understand efficacy differences between radiative forcings? 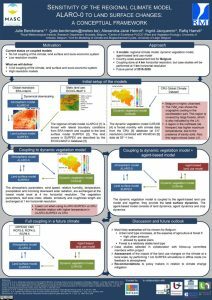 Poster LB40, presented in session UC2: Climate prediction and scenarios on dacadal and centennial timescales at the EMS&ECAC 2014. 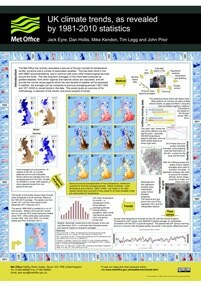 Poster FF93, presented in session CL4: Climate prediction and scenarios from seasons to century at the EMS&ECAM 2013). 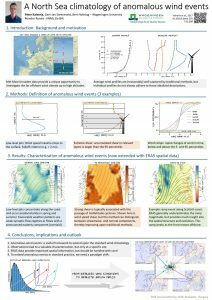 This visually appealing poster attracts the reader’s eye to a set of four maps documenting some characteristics of the well-known wind-storms Kyrill, Emma, Klaus and Xynthia. 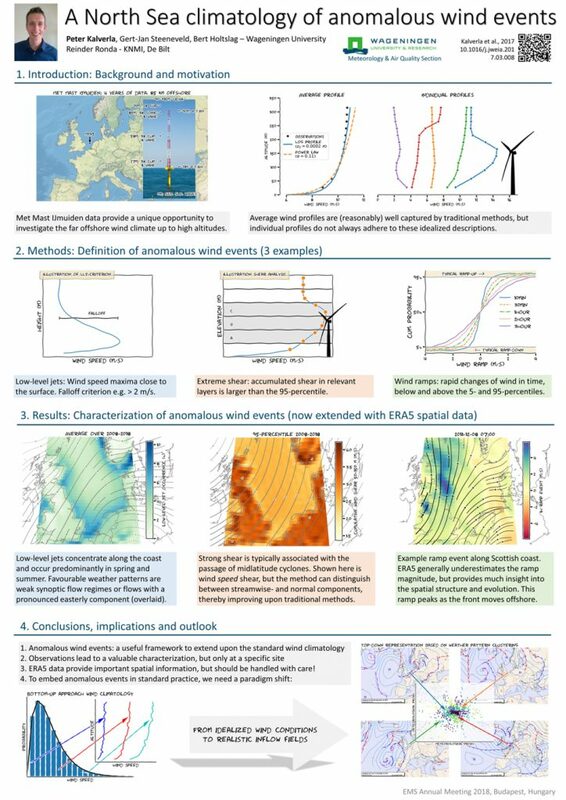 A set of four corresponding diagrams depicts the evolution of different indicators for potential developments of wind-storms within an area covering Western Europe and the North Atlantic, during a 6-month period for each storm. Boxes, which are neatly placed around and between the two main figures, explain in a clear and concise way (a) the general goal of the study, namely to identify “storm-prone situations” and evaluate their representation in climate models; (b) the methodology based on scientific aspects which are, albeit not new, well referenced; and (c) the conclusions that four different jet types could be successfully identified and that individual storms, however, cannot be easily associated with one singular type. 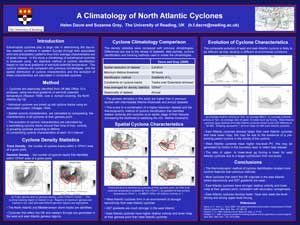 The results are potentially important for the predictability of wind-storms, and – to an even greater extent – for assessing a possible increase in the number of severe storms related to climate change. 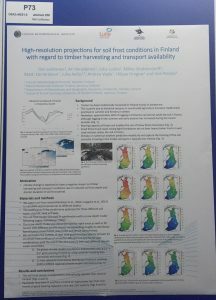 Poster PH41, preented in session AW2 at the EMS&ECAM 2011. 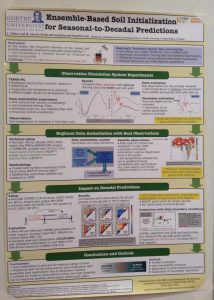 Poster P37 in Session AW2 at the EMS&ECAM 2009.